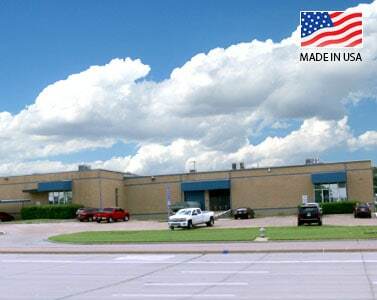 TSI Products, Inc. is proud to state that everything we currently sell is Made in the USA at our modern 40,000 sq. ft. facility in Arlington, TX. Plastic injection accessories is not a sideline business to us – It is our only business! Our full line of organizers, cup holders and various sizes of seat, floor and minivan consoles marketed under the MoblOrg® & Clutter Catcher® brands remain the industry standard and will continue to provide consumers a low cost solution to enhance their Mobile Lifestyle for years. Our ownership team knows the market and is actively involved in the day to day operation of our business. We recognize that product innovation and consumer driven base product introductions, remain the life blood for every successful organization. We will continue to shape and drive our growth to meet the challenge of the rapidly emerging mobile lifestyle transformation. Accordingly, we are excited to share our latest product innovations and product line diversification which we are confident will provide real solutions for today’s busy mobile lifestyle.